Congratulations Mick Hall – Life Member | Congratulations Mick Hall – Life Member – Southern Fly Fishers Australia Inc.
Southern Fly Fishers Australia Inc. The aim of the club is to support members in their enjoyment of the sport of fly fishing, caring for the environment and building friendships. The Southern Fly Fishers are proud to have inducted Mick Hall as a Life Member of the Club. 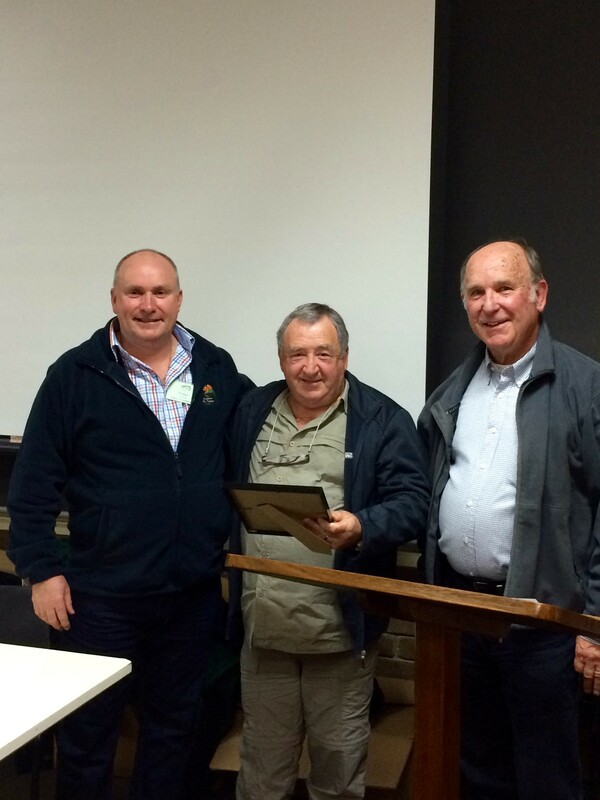 We were proud to present Mick with his life membership in a club meeting last week.